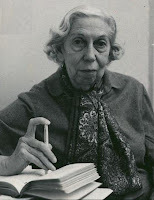 The Bunburyist: Eudora Welty and mystery. I would imagine the relationship between Welty and Kenneth Millar (aka Ross Macdonald) will be discussed, including Welty's famous review of Macdonald's The Underground Man. 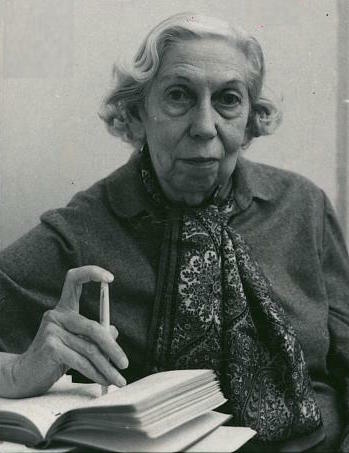 Further details can be found in Meanwhile There Are Letters: The Correspondence between Eudora Welty and Ross Macdonald, ed. Marrs and Tom Nolan (Macdonald's biographer). Feb 23 event at Berkeley on Urdu spy fiction. Paretsky to receive Fuller Award.